The Hotel Rector designed by Daniel H. Burnham & Co. c. 1911 at West 44th Street and Broadway in New York City. 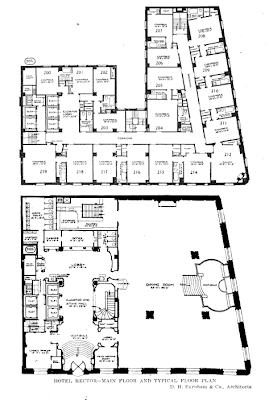 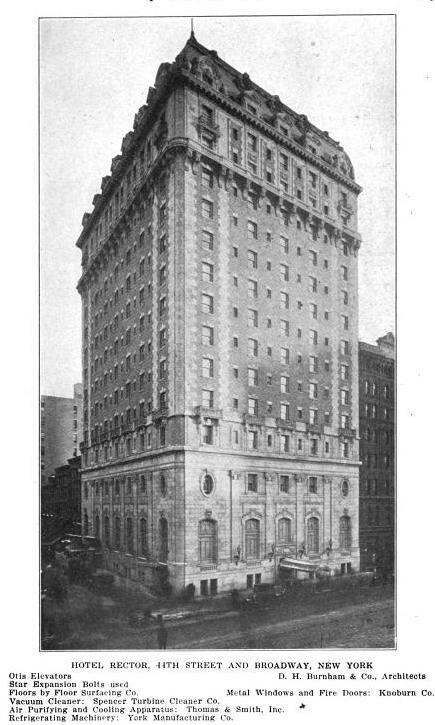 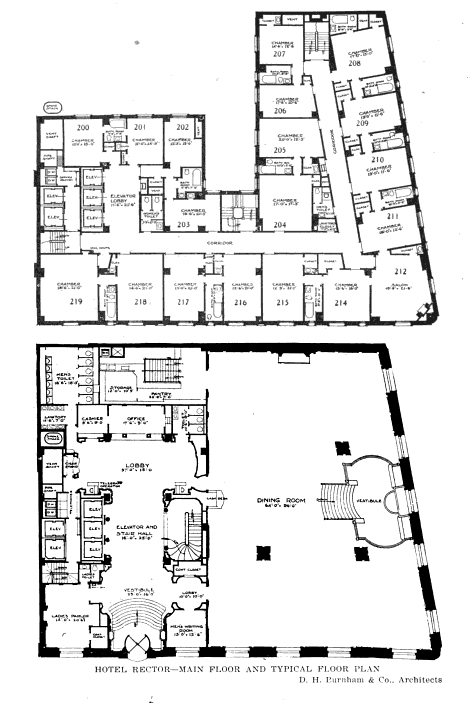 The building was renamed The Hotel Claridge in 1914 and was demolished c. 1972, replaced with an office tower. 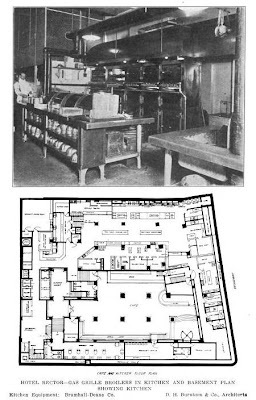 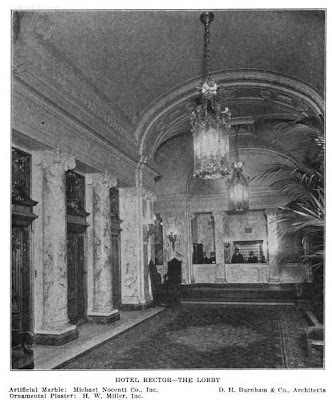 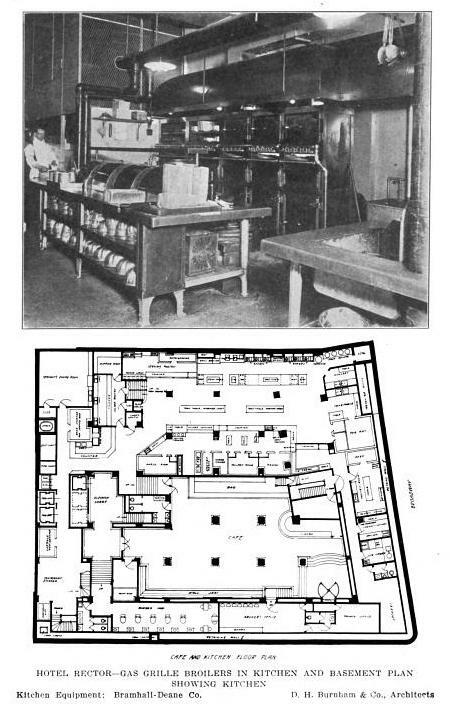 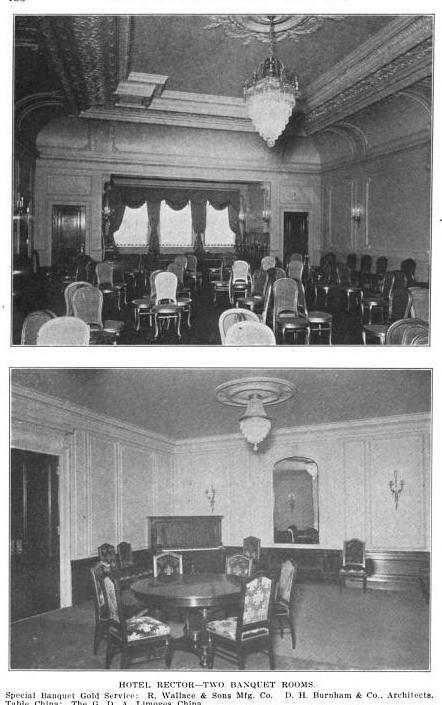 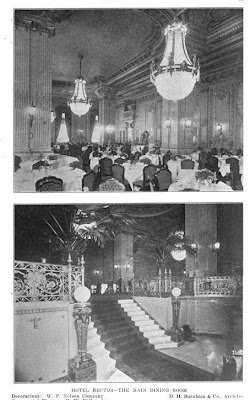 Photos from Architects' and Builders' Magazine, 1911.